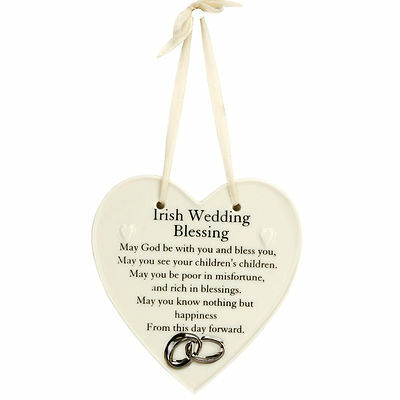 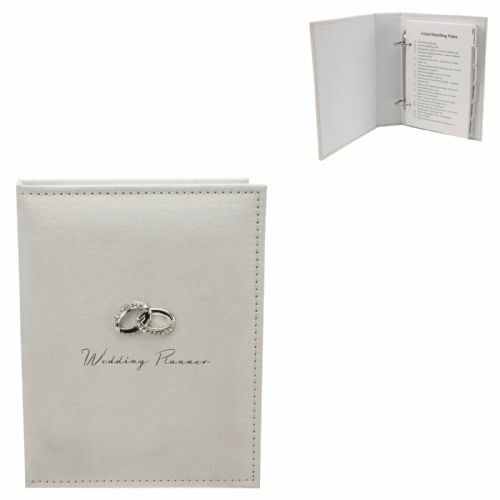 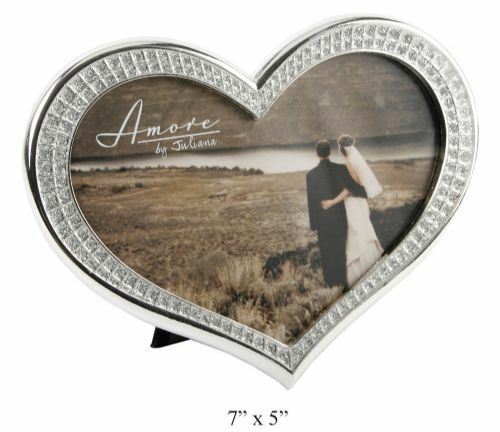 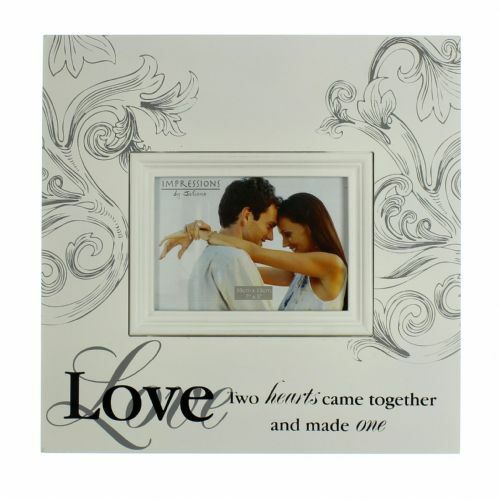 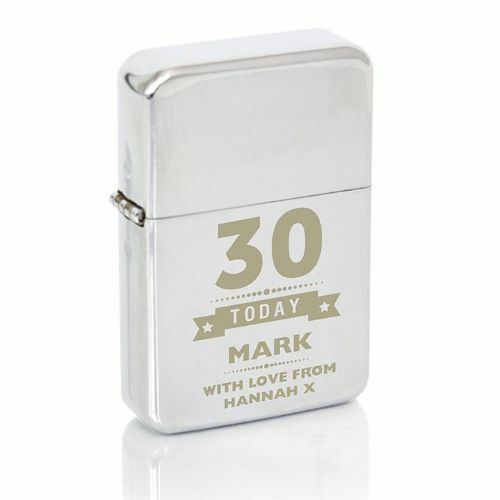 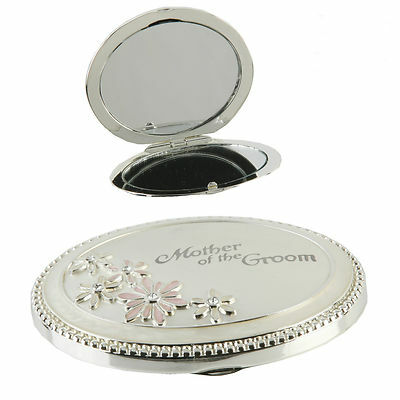 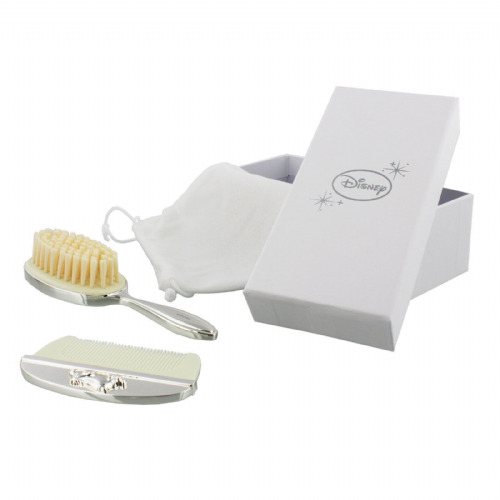 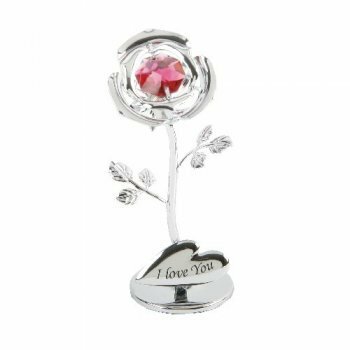 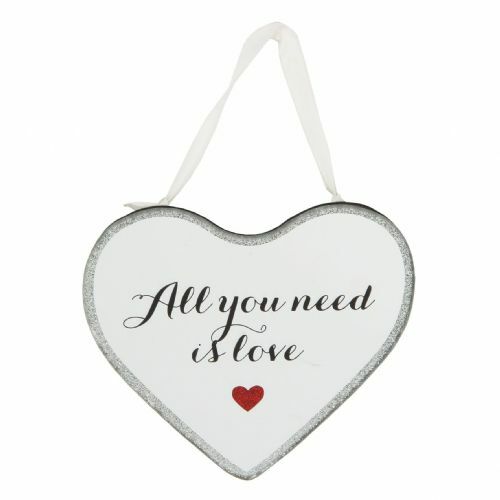 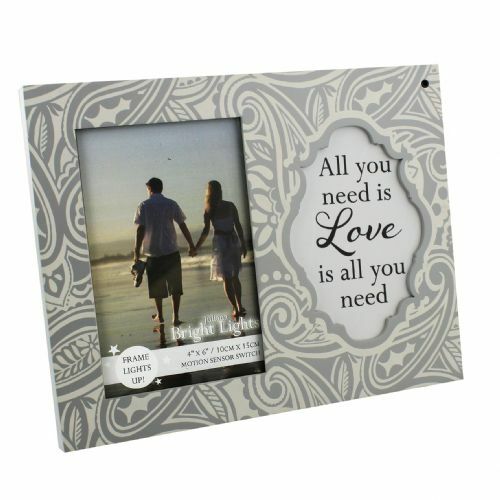 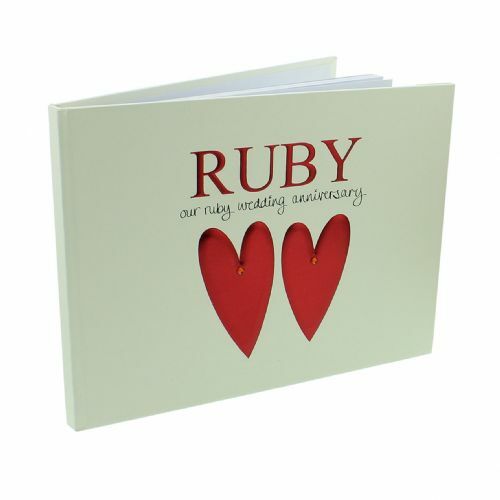 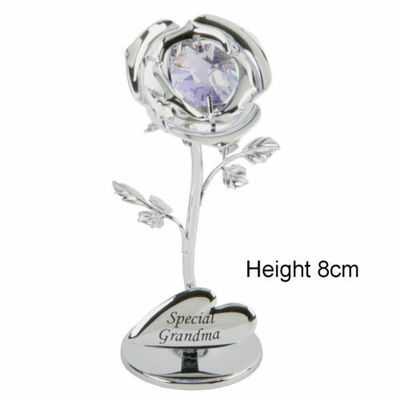 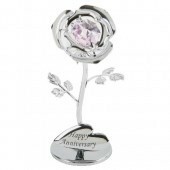 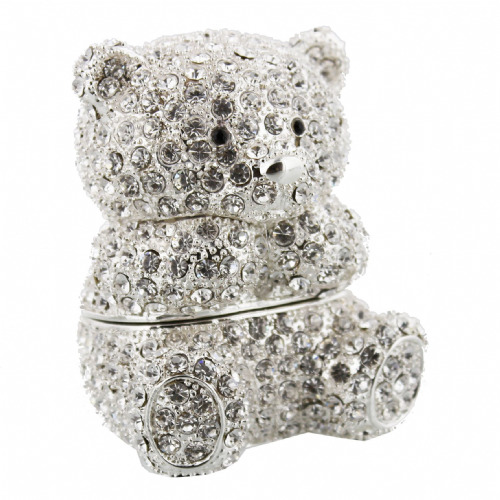 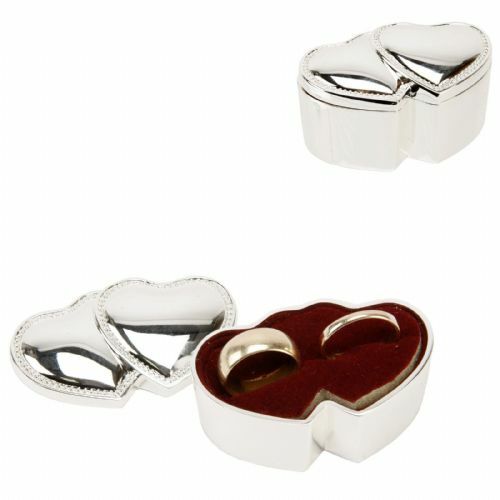 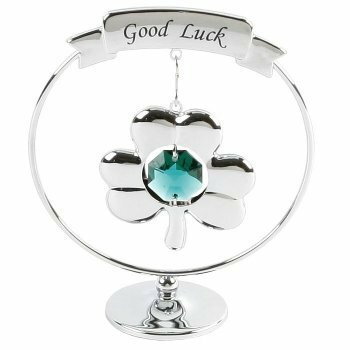 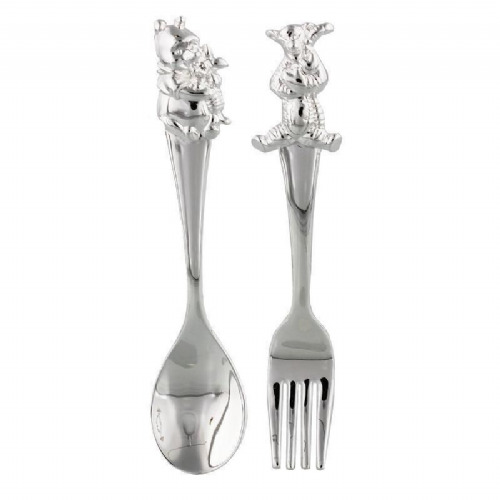 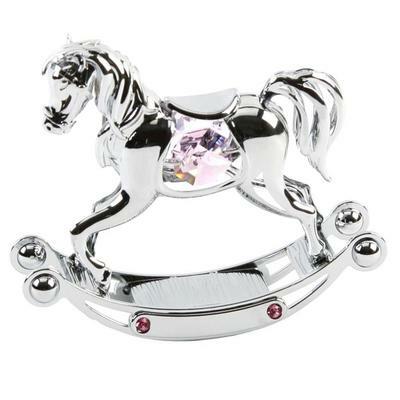 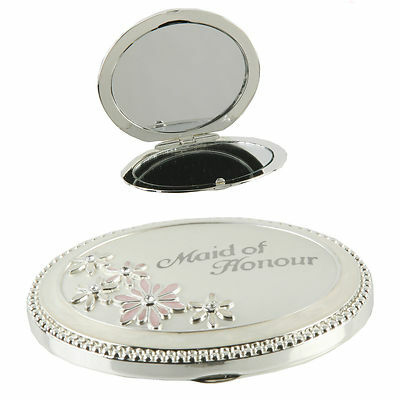 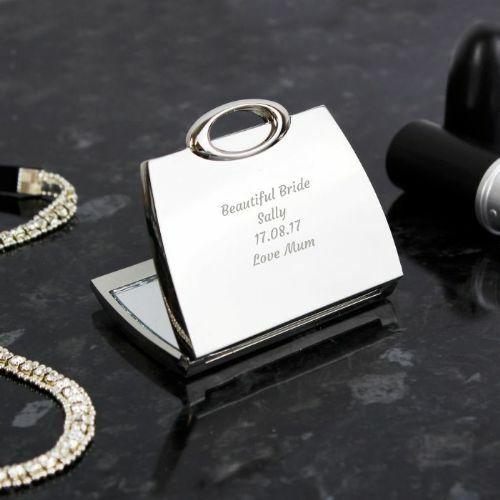 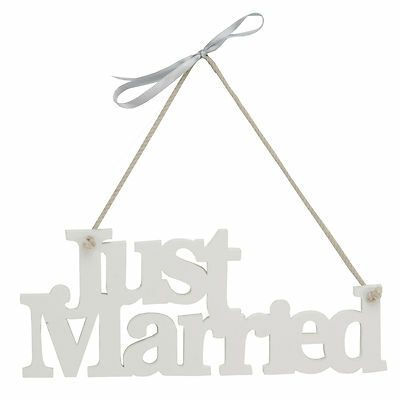 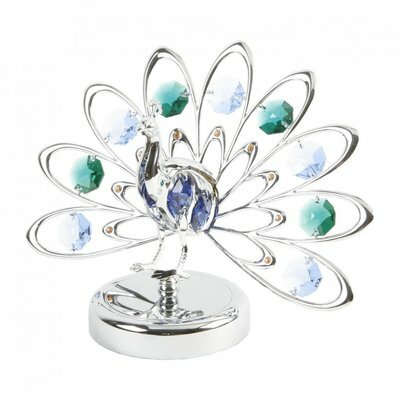 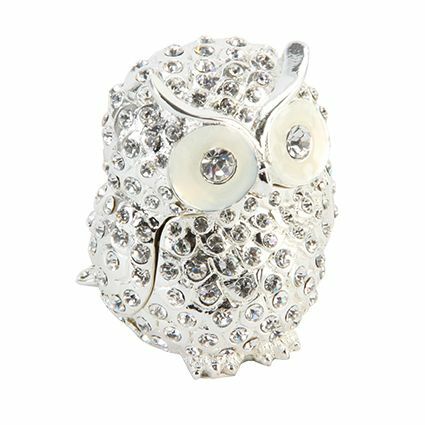 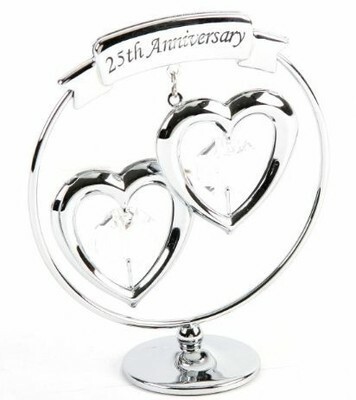 Shop for special occasions and find the ideal Wedding gift and that special anniversary gift. 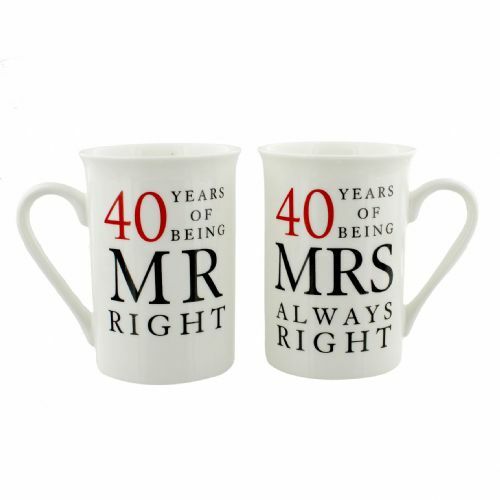 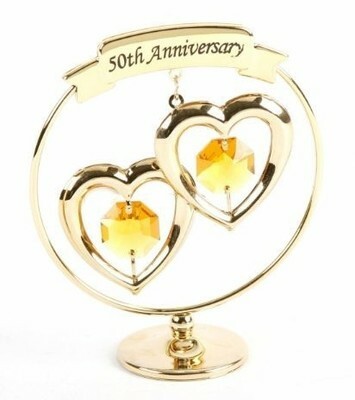 Celebrate special anniversaries such as 25th Silver, 40th Ruby and 50th Golden with our Mr and Mrs Mug Gift Sets. 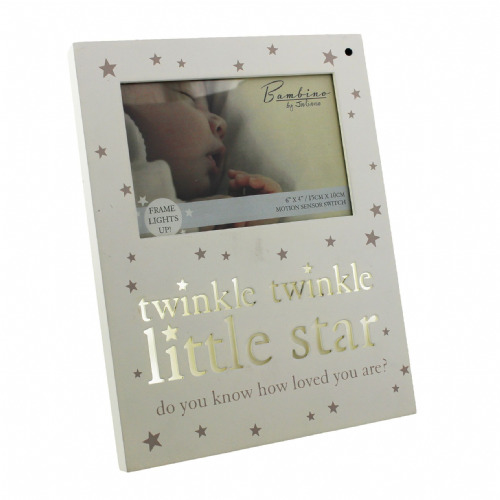 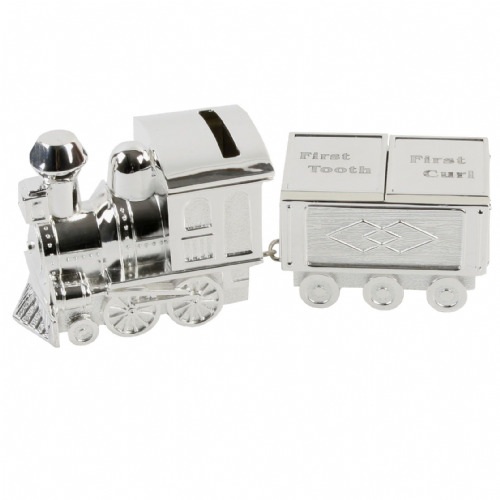 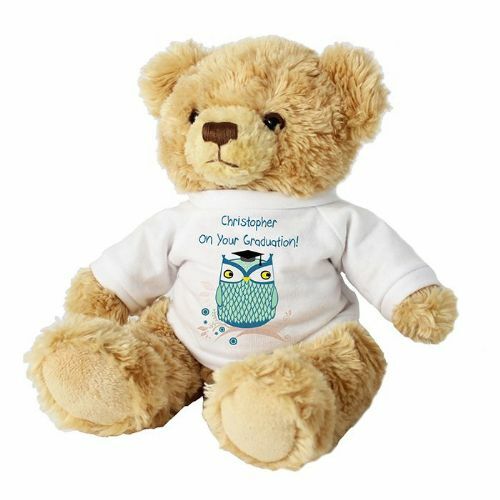 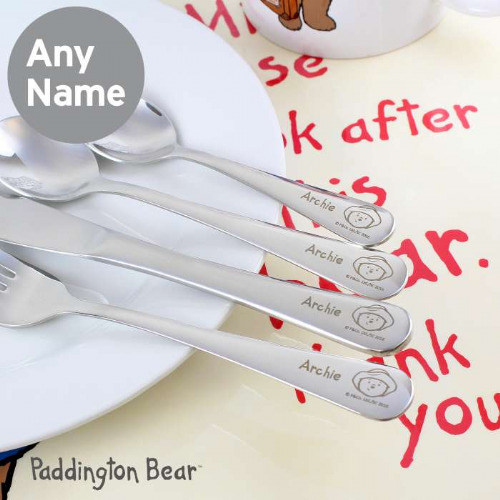 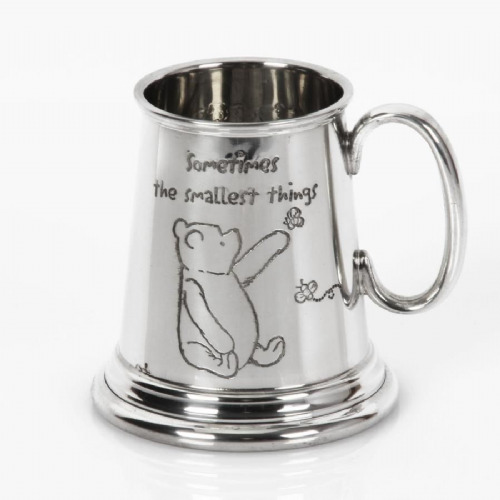 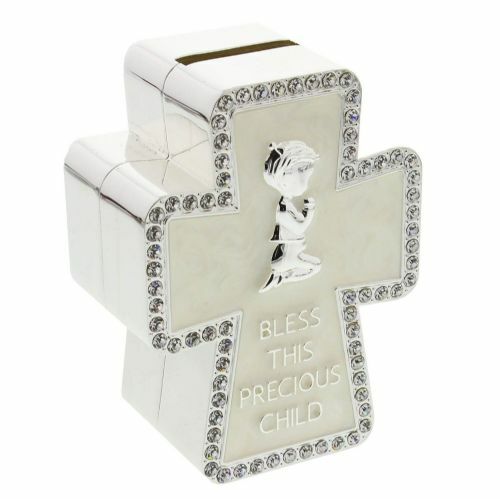 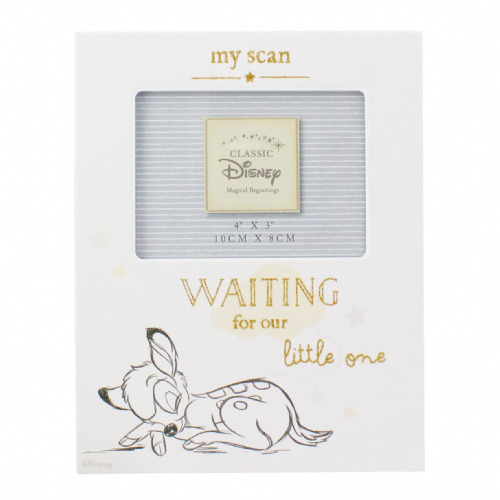 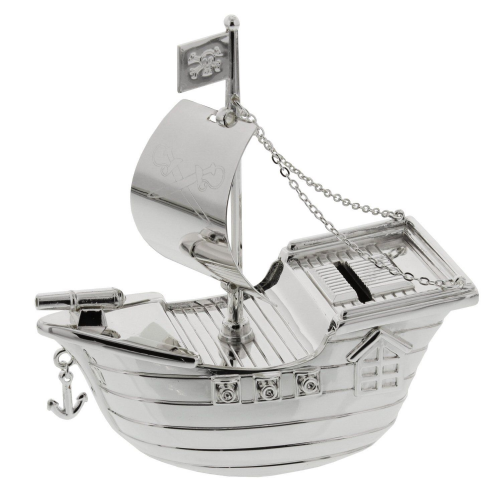 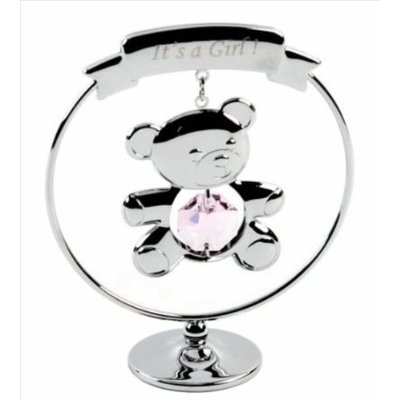 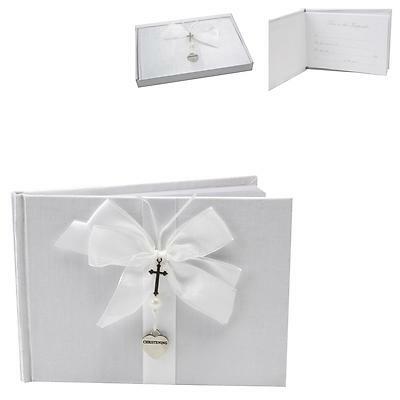 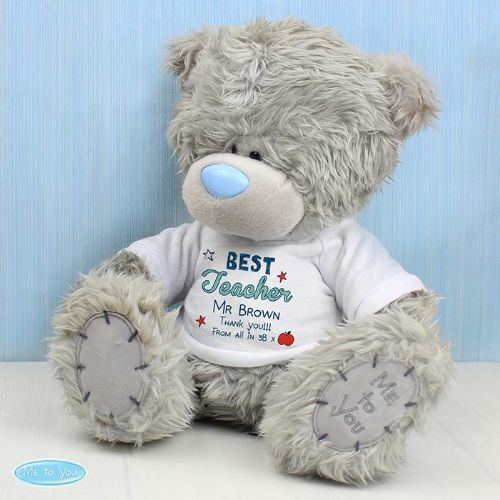 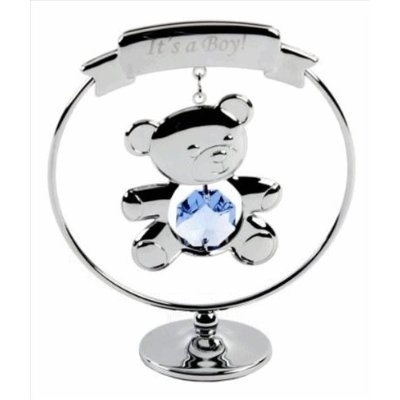 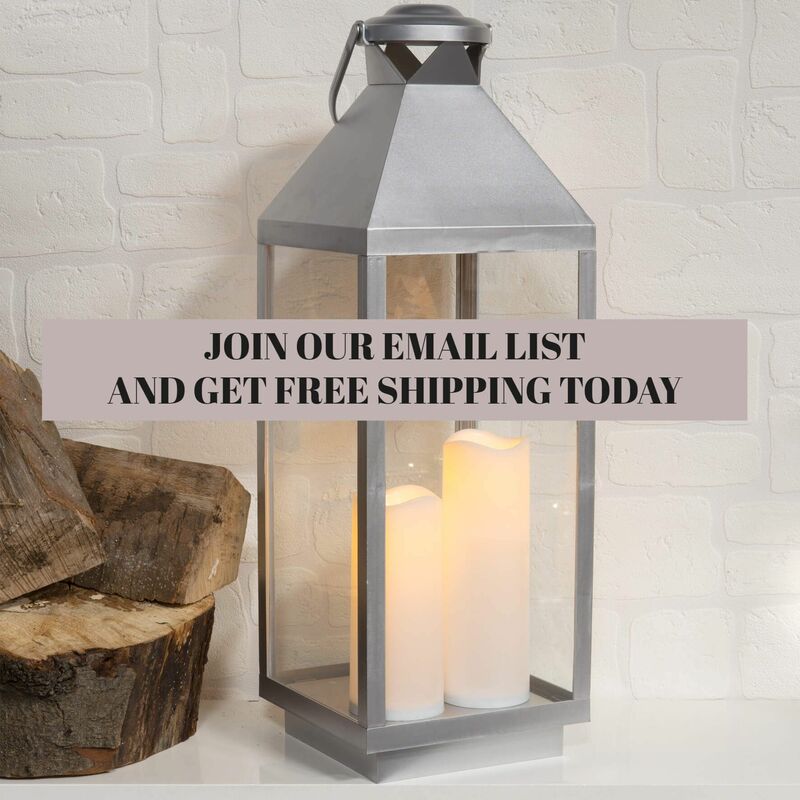 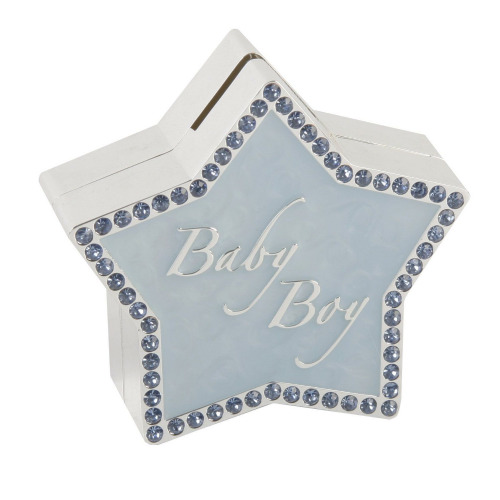 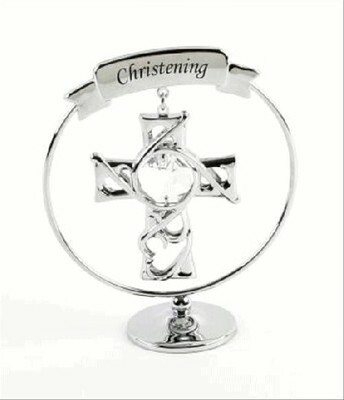 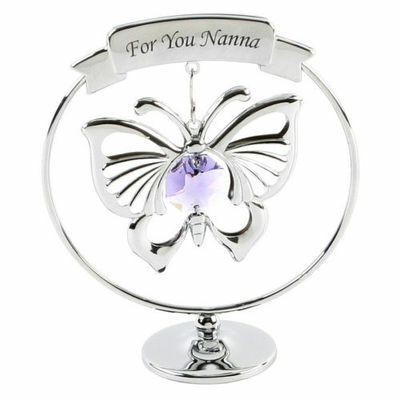 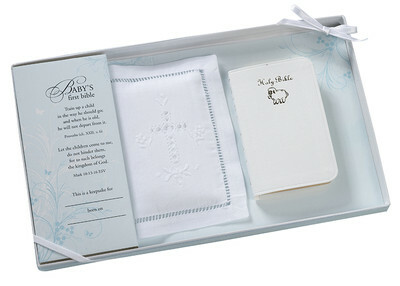 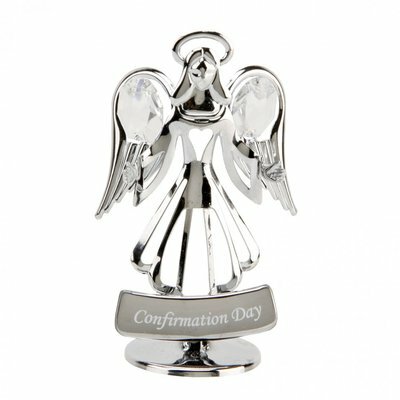 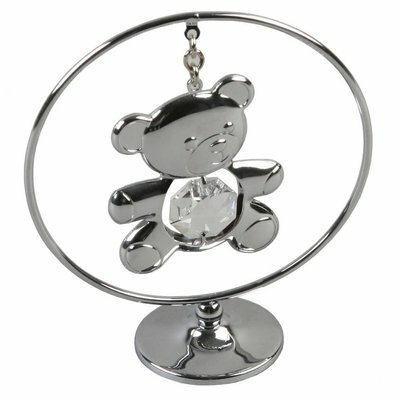 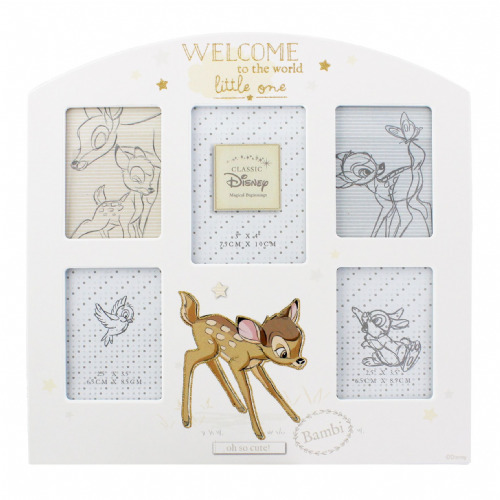 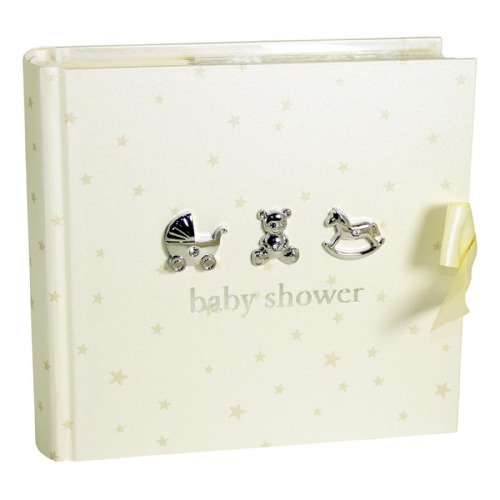 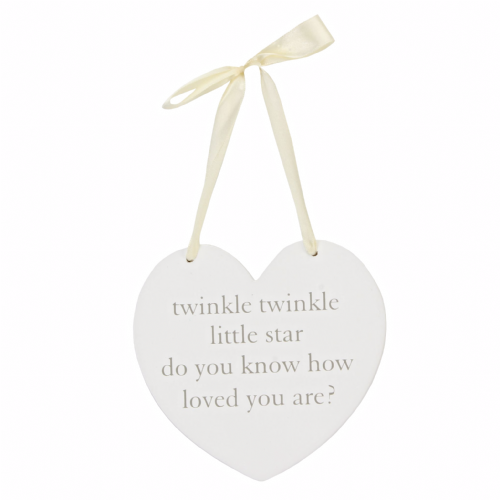 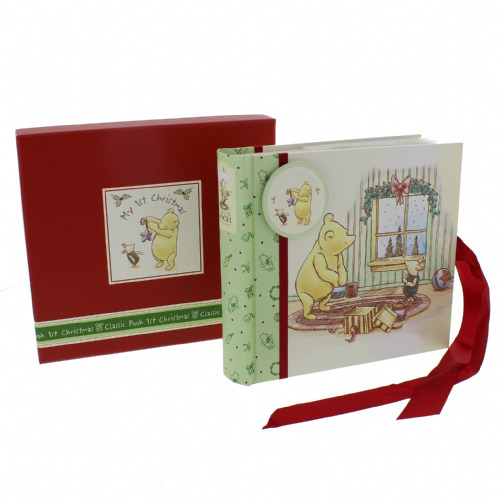 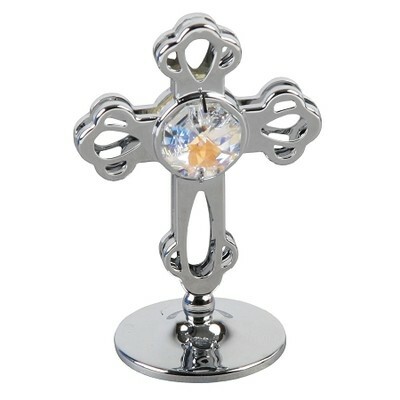 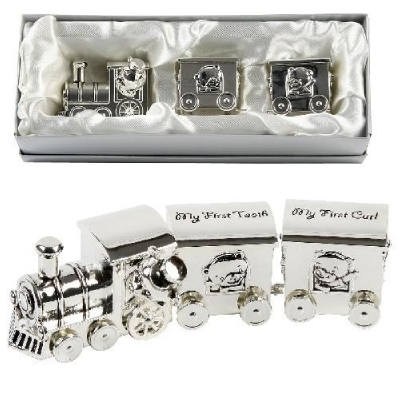 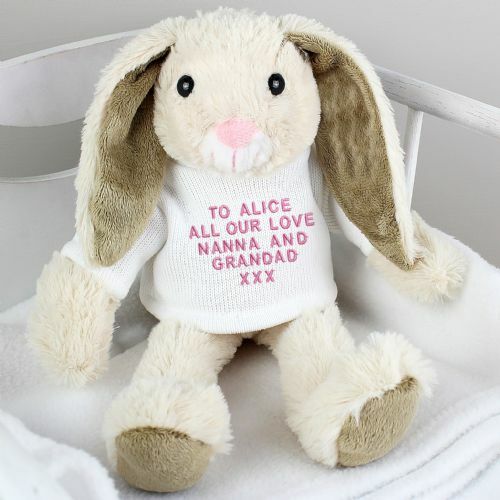 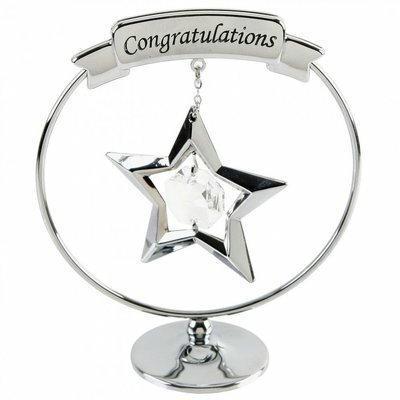 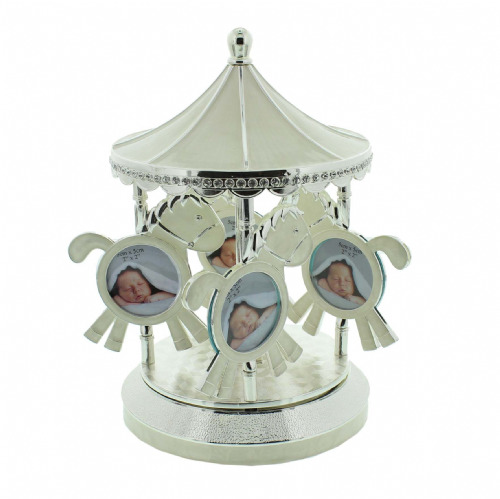 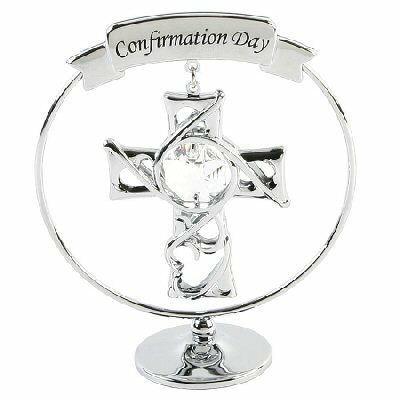 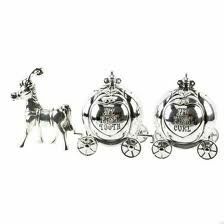 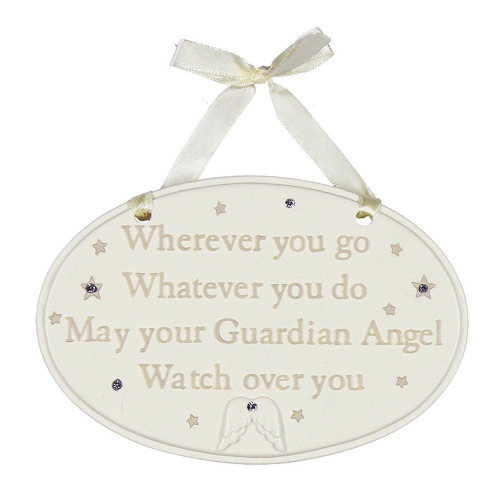 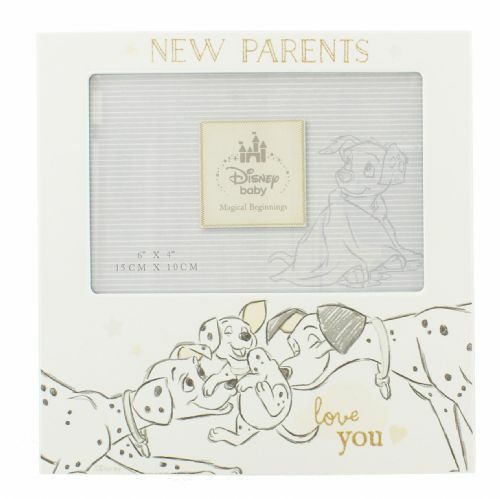 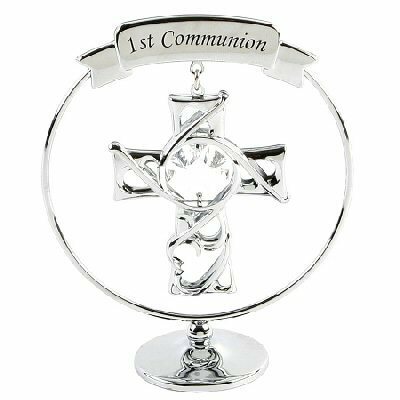 Find unique christening gifts and presents for the new baby. 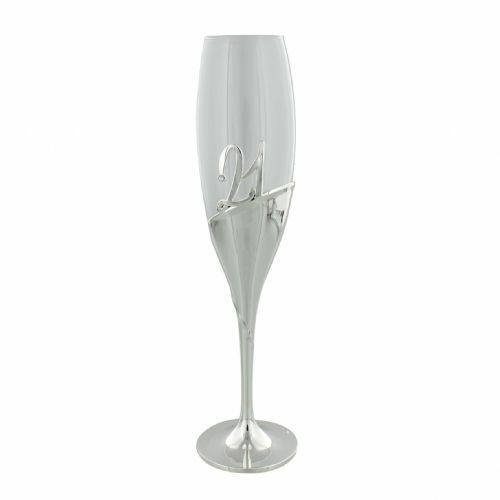 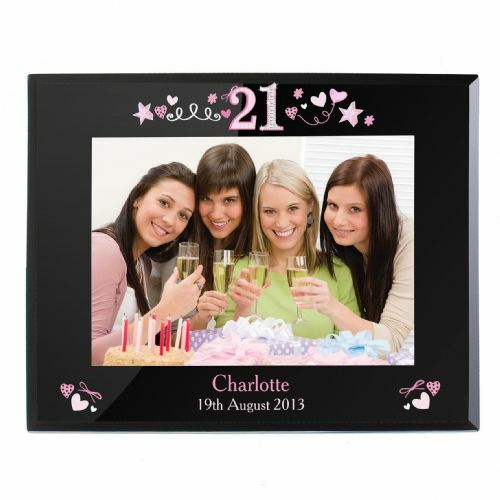 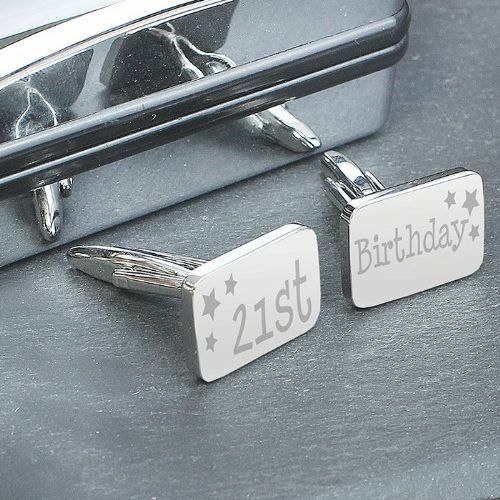 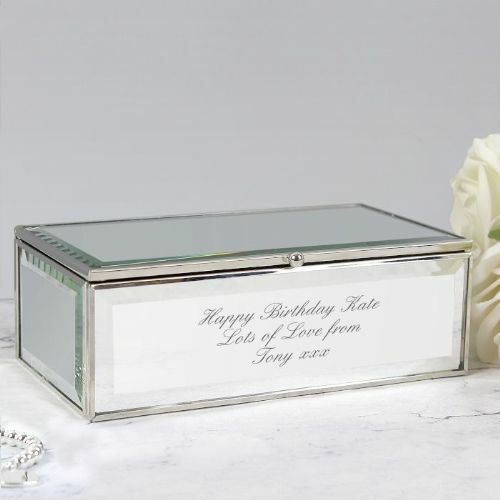 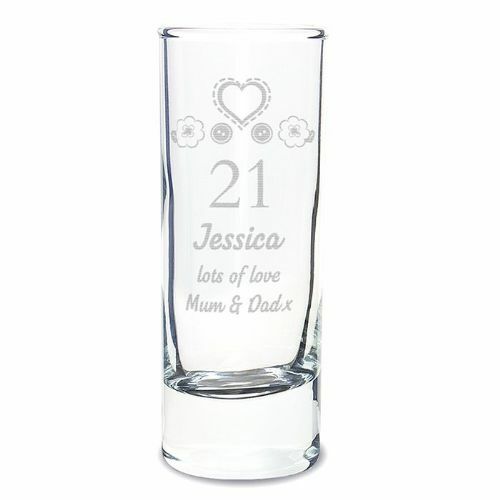 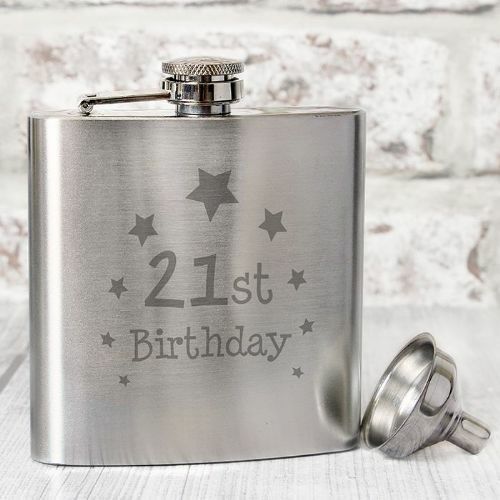 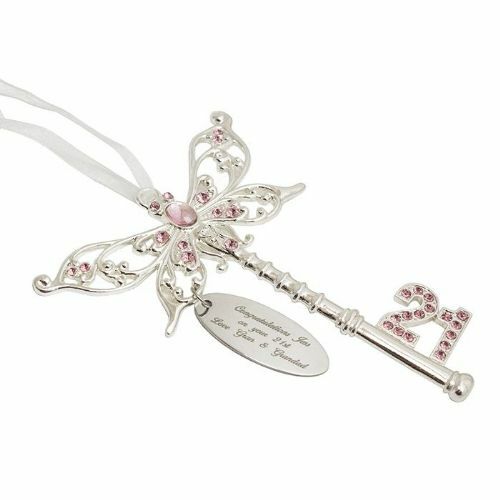 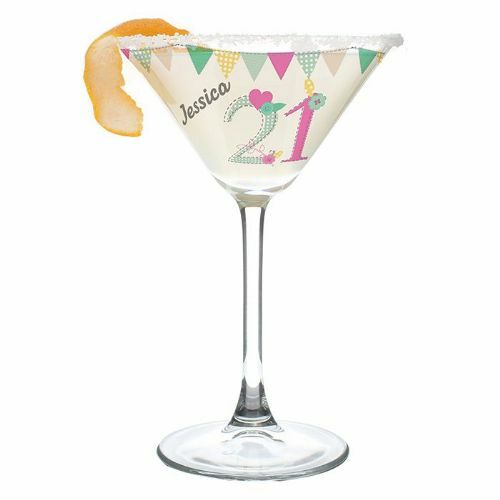 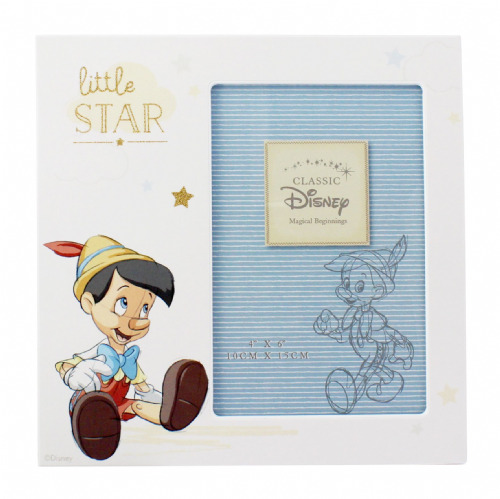 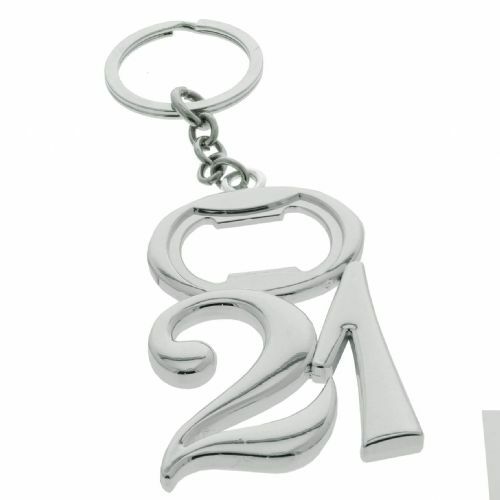 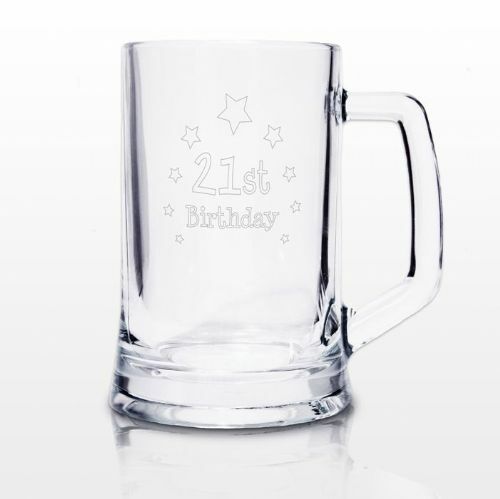 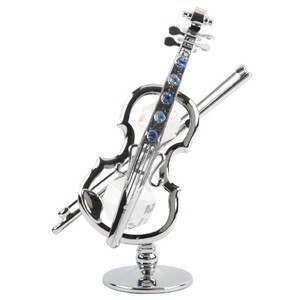 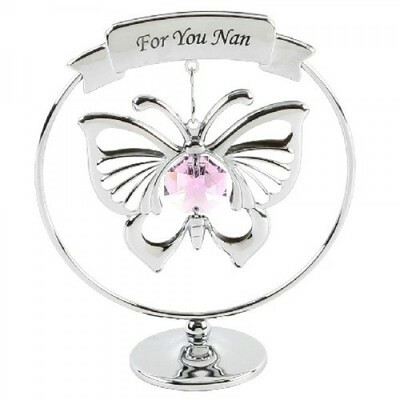 Browse our birthday section for special birthday gifts for 21st birthday and 18th birthday. 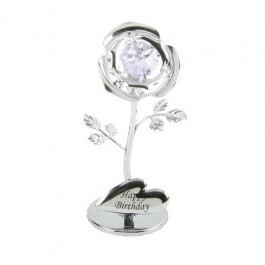 Beautiful quality gifts to be treasured for years to come.